New career shaping internship opportunities are open in the United States offered by the Dominion Energy. 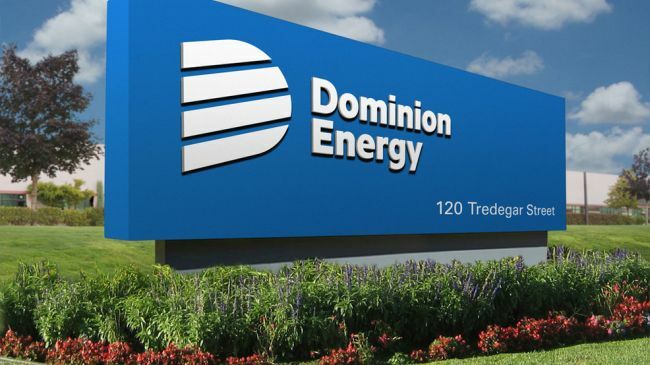 If you are looking for an exciting internship where you can put your skills, talents, and education to work, Dominion Energy internship could be the opportunity you’ve been dreaming of! Here we have designed a list of ‘Dominion Energy Internships 2019’ for your help. All these internships are paid and available in various career fields. Through all of these ten internship programs, you’ll have the opportunity to work with world-class experts, build skills and gain invaluable experience to start off your career right. Read our complete list given below and connect with a wonderful opportunity that matches your interests. Good Luck!! Dominion Energy is now looking for self-motivated, confident and well-organized interns for the vacant position of Intern – Programmer. To be considered for this intern program, candidates should be currently be enrolled as a full-time student in a 4-year ABET accredited college or university degree program in information technology, computer science, computer engineering, software engineering, innovation engineering or a related course of study. This is a paid position. 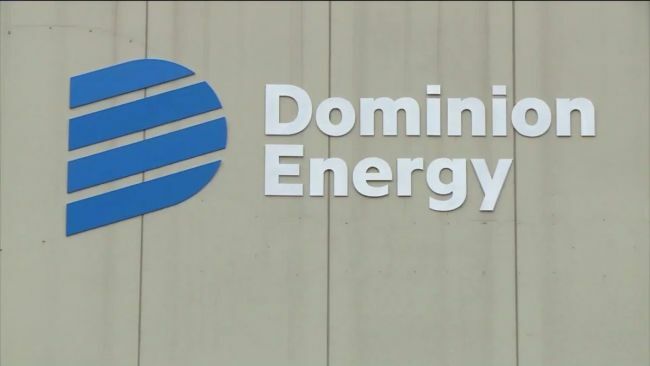 Dominion Energy is currently accepting resumes for its Commercial Operations Intern program. To be a part of this intern program, applicants must be students with a concentration in business administration, finance, economics, environmental, marketing, public policy, political science, communications or engineering technology. 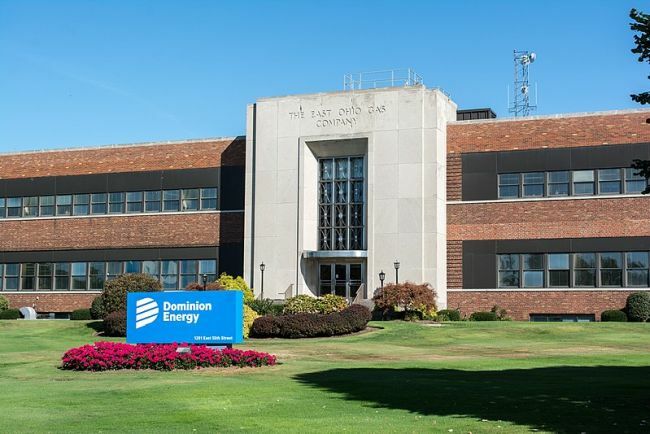 This internship opportunity will expose a student from everything to learning about gas control, working with the training department in a new state of the art facility, to learning about various ways Dominion serves its diverse customer base. Do you have interest in of Civil Engineering and want to enhance your career in this field? If yes, then join this Civil Engineering Intern program at Dominion Energy. To qualify for this opportunity, candidates should be enrolled in an ABET-accredited civil engineering program at a four-year college or university. As an intern, you’ll have the opportunity to work with world-class experts, build skills and gain invaluable experience. This is a paid internship. Dominion Energy is currently inviting applications for the vacant position of Intern – Financial/Budget Analysis. To successfully fill this position, applicants must be a full-time student currently majoring in accounting, finance, business, economics or a related program. In this role, you will learn new business skills and deepen your knowledge of your field of interest. Dominion Energy would like to invite students to its Distribution Forestry Intern program. To be eligible for this role, candidates should be pursuing forestry or related degree, preference on forestry. During this internship, you will have the chance to gain valuable industry knowledge through shadowing, networking opportunities, and hands-on training. Dominion Energy is glad to inform about its Project Cost Controls Intern program. To apply for this role, applicants must be enrolled in a business, finance or economics program at a four-year college or university. As an intern, you’ll get exposure to real projects and challenges in a vibrant environment and gain real-world experience. Dominion Energy is seeking bright, passionate and talented interns for the vacant position of Dominion Energy. This internship is open for those candidates who are enrolled in an ABET-accredited electrical engineering program at a four-year college or university. Interns will have the opportunity to experience company culture, expand your network, and build skills that you’ll be able to apply anywhere. Dominion Energy is proud to offer its Systems Analyst Intern program in emerging technology and architecture, business/IT. This exciting opportunity is perfect for those applicants who currently be enrolled in a 4 year accredited college or university degree program in finance, business technology, accounting, or related business degree program. If you want to be a successful Systems Analyst, then this internship could be exactly what you’re looking for. 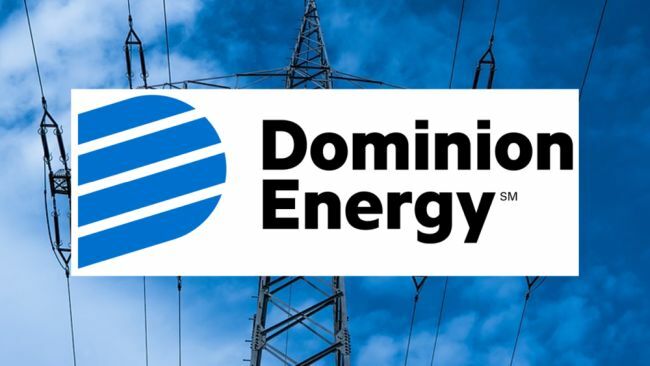 Dominion Energy is providing its Graduate Internships in Electric Transmission Operations Engineering for MS or Ph.D. Students. To be eligible for this role, the candidate should have earned a bachelor degree in an engineering field and be accepted to and working on a masters or Ph.D. degree in engineering from an ABET accredited engineering program. This is an unforgettable internship that gives you the skills you need to succeed. Dominion Energy has an exciting and challenging intern program named as Nuclear Communications Intern. To apply for this role, applicants must be currently enrolled in a full-time accredited communications, marketing, media relations, public relations or related four-year degree program. This internship is designed to provide you with valuable work experience and opportunity to work for hands-on in a professional environment.